If you are looking for the glazing company which will go that extra mile for you when replacing your windows then Camberley Glass and Windows is the company to call. We will not baulk at a challenge, if you have a difficult problem to overcome our fitters are experienced in every type of glazing situation. There are no hidden costs with our company, you only pay what is on the quote. We believe in that commodity which is rare to find these days – good old fashioned service. 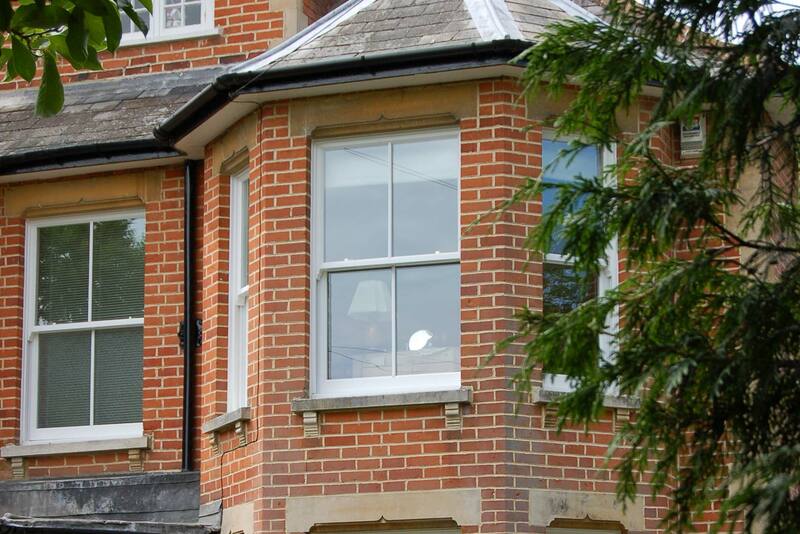 Camberley Glass and Windows has been working in Frimley and the surrounding area for almost 50 years. Our company began as a family run group of businesses established in 1965. We have continued with the traditional values of the company and customer care is our watchword. Our professional service and attention to detail has served us well through the years, and much of our business still comes from personal recommendation. Our customers tell us what they think of our service and you can read their comments on our testimonial page and on the Checkatrade website where we rate very highly. We are also on the Buckinghamshire and Surrey Trading Standards Approved list of traders. No company can beat us for product knowledge in the glass and glazing industry. And we can supply and fit whatever you need from a small double glazing repair to a top to bottom window replacement for your house. We can offer a large range of windows in different styles, materials, textures and finishes and can accommodate whatever window furniture and size of windows you wish. Our windows meet the highest standards for reliability, security and energy conservation. In addition all our double glazing and glass installations are backed with a fully insured guarantee. Visit our showroom at our offices in Camberley, Surrey, where our friendly fully qualified and FENSA registered staff will be pleased to answer your questions and help with advice.